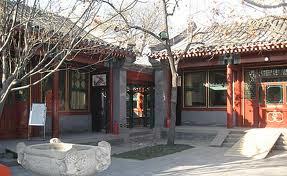 Hutongs are buildings commonly found in cities like Beijing. 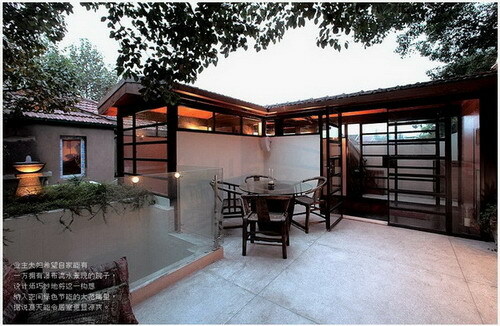 They follow a basic pattern that consists of a quadrangle with a central courtyard and lanes. 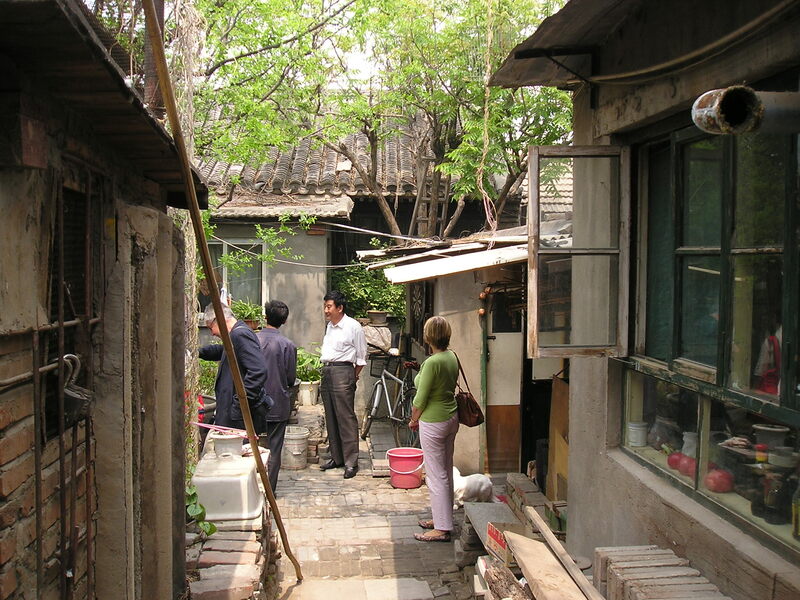 These days, Hutongs tend to be quite run down and are generally seen as slums. 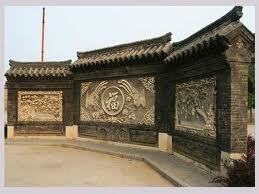 Most Hutongs had an ornate screen at the front to prevent evil spirits from entering. The Chinese believed that spirits cannot turn corners or step over obstacles. For this reason, bridges often span rivers at an angle so that the spirits can’t cross and doorways tend to have a step so that no spirits may enter. There aren’t as many Hutongs around today but they are still there. They have a really great sense of community and many traditions are still alive around them. 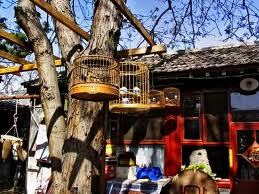 For example, people can be seen taking songbirds kept in birdcages for walks around the community. They hang them in trees next to other songbirds and watch them sing to each other while people can admire. Hutongs have a slight tourist aspect about them and Westerners often visit or stay in them to get a taste of Chinese culture. Mei Lanfang, the Beijing opera singer’s former residence has been restored to its former glory and is now a museum of his life that attracts many tourists. More and more Siheyuan are being modernised since the Chinese are beginning to recognise the potential for property development. Because people now buy properties as opposed to them being provided by the state, Siheyuan have become popular projects for the rich.